dezembro | 2008 | XSp. 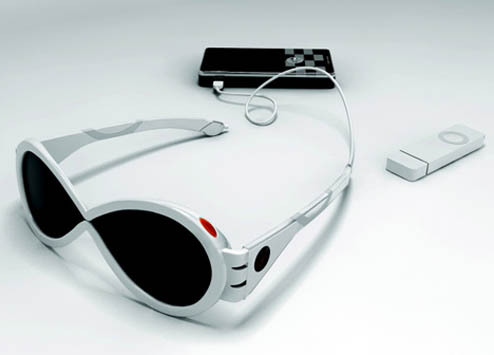 Sunglasses that recharges your gadgets… how about that? It’s only a design concept at this time, but if feasible, a very interesting one too! A wheelchair that avoids obstacles and uses GPS. Also interesting for having omni wheels (which allows the chair to move sideways and diagonally). A tribute to John Williams! Lyrics and credits on MooseButter website. Some people from ManaPotions, not glad with it’s current power, decided to hack it to make it shoot 500 darts/minute. What? You know how to deal with computers? You never had viruses on your Windows computer for year now? It seems Lavinashree has been breaking records related to her memorizing skills since she was 3 years old. I can only wonder if that makes a happy childhood.